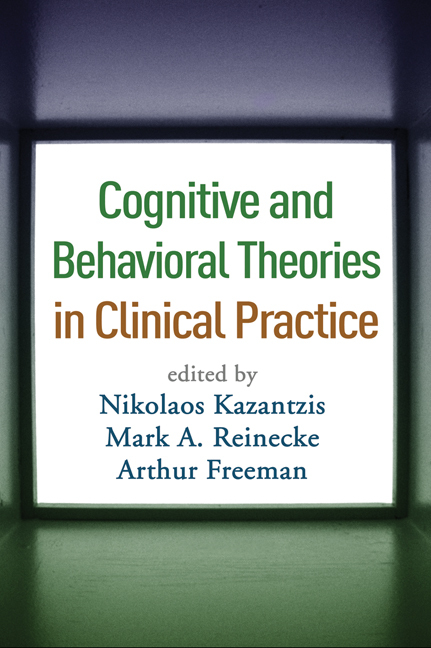 Demonstrating the importance of theory for effective clinical practice, this thought-provoking volume brings together leading experts on a range of contemporary cognitive and behavioral approaches. The contributors probe the philosophical and theoretical underpinnings of each model—its assumptions about normal psychological processes, the development and maintenance of psychopathology, and the mechanisms by which therapeutic changes take place. The historical antecedents of the theories are examined and studies that have tested them are reviewed. 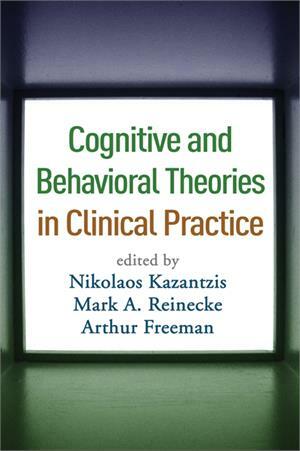 Vivid case studies show practitioners how theory informs clinical decision making and technique in each of the respective approaches. Nikolaos Kazantzis, PhD, recently assumed a faculty position at La Trobe University in Victoria, Australia, where he teaches and supervises clinical psychology and cognitive-behavioral therapy. Previously, he served on the staff at Massey University in New Zealand. Dr. Kazantzis’s clinical and research interests focus on enhancing the use of therapeutic homework assignments in cognitive-behavioral therapy. He has published over 70 scholarly articles and book chapters and several books, and frequently presents professional workshops for international audiences. Mark A. Reinecke, PhD, is Professor of Psychiatry and Behavioral Sciences and Chief of the Division of Psychology at Northwestern University’s Feinberg School of Medicine. He serves on the staff of Northwestern Memorial Hospital and Children’s Memorial Hospital, Chicago. He is a Distinguished Fellow and former president of the Academy of Cognitive Therapy and a Diplomate of the American Board of Professional Psychology. His research and clinical interests focus on understanding and treating depression and suicide among children and adolescents. Dr. Reinecke's numerous publications include seven books. Arthur Freeman, EdD, ScD, is Visiting Professor of Psychology at Governors State University, University Park, Illinois. He is also Director of Training, Sheridan Shores Care and Rehabilitation Center, Chicago, and Clinical Professor, Philadelphia College of Osteopathic Medicine. Dr. Freeman is a Distinguished Founding Fellow of the Academy of Cognitive Therapy and a Diplomate of the American Board of Professional Psychology. His research and clinical interests focus on understanding and treating chronic and complex psychological disorders. He has published over 220 chapters, articles, reviews, and books.